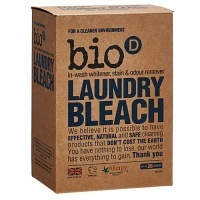 This product comes in the newly launched packaging made from 100% post-consumer waste (from the UK). 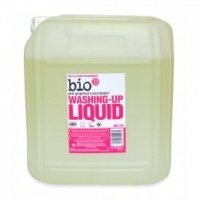 Use sparingly: 10-15ml (two teaspoons) should be sufficient for an average bowl of washing up. Above 30% Anionic Surfactant. Below 5%: Non-ionic Surfactant, Sodium Chloride, Citric Acid, Citrus Grandis Peel oil. 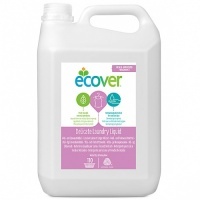 All bottles, containers and packaging contain optimum levels of recycled materials and are themselves recyclable. 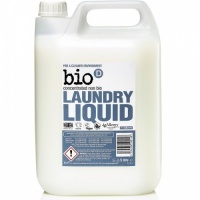 Bio-D is an independent, family-owned, ethically motivated company, dedicated to promoting the use of hypoallergenic, environmentally responsible detergents that have a minimum impact on the ecosystem both in their use and in their manufacturing process. Where possible, all raw materials are plant-derived and are obtained from renewable sources, they are not tested on animals and have no animal by-products. The packaging is recyclable. Free from (SLS) Sodium Lauryl Sulphate. All products are allergy tested. 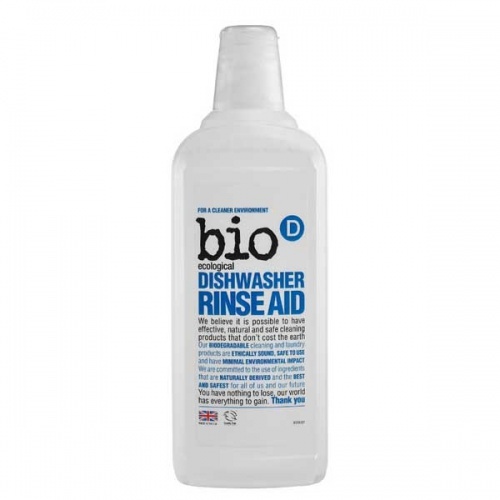 Many of the ingredients contained in conventional household cleaners, detergents and soaps are known to have detrimental and damaging effects on the environment and humankind. A passage from the research booklet, "Water Quality in Catchment Ecosystems" by A.M.Gower, reads…"of the pharmaceutical products, detergents, cosmetics and other similar domestic products and their metabolites (ingredients), greater quantities are discharged into sewers from domestic premises than from the premises manufacturing them." What this statement means in simple language is that domestic pollution causes more damage to the environment than industrial pollution! 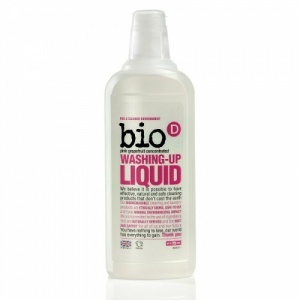 Really great product, works tremendously well. Very happy with this product. I have no dishwasher s I hand wash all my dishes. 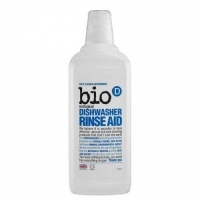 I found this product to clean everything well even greasy dishes. 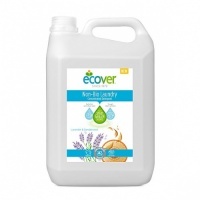 It doesn't produce as much suds as fairy but still gets the job done plus its good for the environment. We love the unfragranced Bio D, but got this to try. Works just as well but has a mild (and non-allergenic) smell of pink grapefruit. Highly recommended. Perfect for caring for your delicates laundry with a subtle lavender scent.